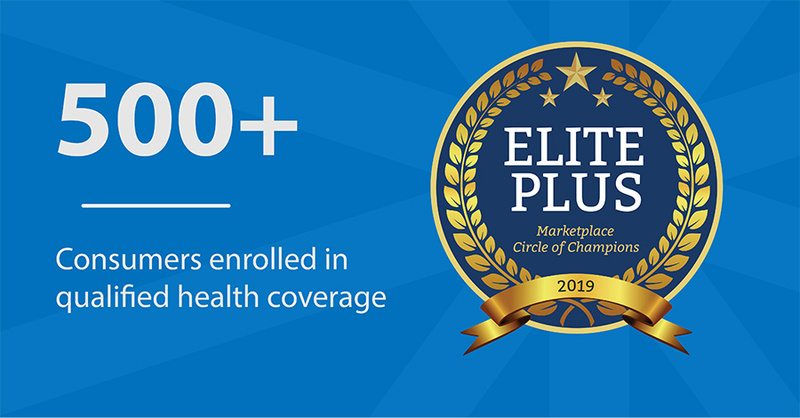 in a solution that best fits your health and financial needs. Do you have retirement strategies? Will you outlive your money in retirement? 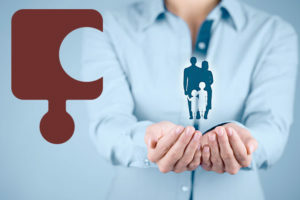 We make sure you are as prepared as possible for retirement by helping ensure your income needs are fulfilled. 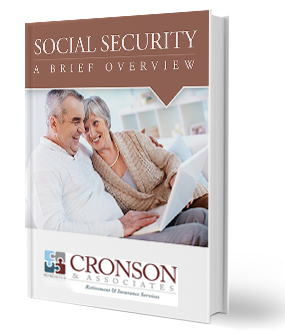 We can also review how to protect your assets and reduce taxes on Social Security. Life Insurance rates have decreased over the last 10 years with people living longer. 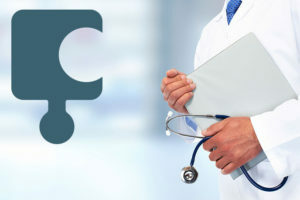 Whether you need term, whole life, universal life or final expense – we can custom design a solution. Not sure how much you might need? Let us help you complete a needs analysis. 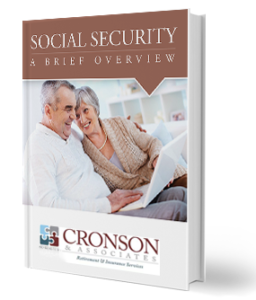 Get Your Social Security Benefits Overview Guide Sent Right to Your Inbox! We offer options from these companies and more!